We have built our considerable success by creating effective investment programs that reflect not only our clients’ financial objectives, but their beliefs and values as well. We’ll put in the time to get to know you and your aspirations, and will give you the opportunity to become completely comfortable with our unique insights and our techniques. Only then, backed by the resources of Raymond James Financial Services, will we feel ready to craft a strategy for you, one that grafts sophisticated portfolio stewardship to your foundational principles. Khrista brings uncompromised commitment to her role of supervising client services and operations. 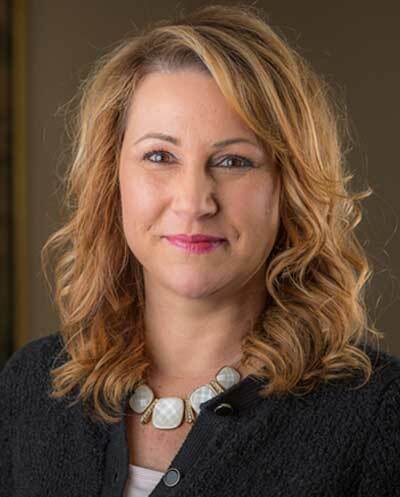 With more than 20 years of experience in the financial industry, she began her career at Bank of America and then moved into operations with Joel in 1995.She holds Series 7 and 63 securities licenses and a North Carolina life and health insurance license, giving her the ability to help ensure clients receive superior service from a knowledgeable investment professional. When she’s not working with clients, Khrista enjoys spending time with her children, Colin and Barret. A financial advisor since 1985, Joel is a skilled listener who is experienced at helping clients reach their financial goals with a full range of financial services, including education planning, estate planning, asset allocation and professional asset management. He joined Raymond James in 1994. Joel is an Asheville native with a global perspective and believes in community involvement. 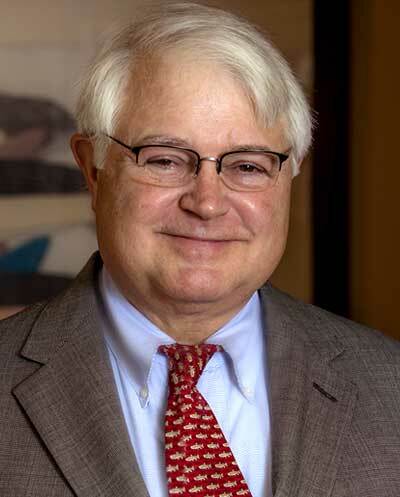 He serves on the following boards: Professional Advisory Committee, Community Foundation of WNC; Nature Conservancy North Carolina Chapter (former chairman); Southern Environmental Law Center; Beattie Foundation (chairman); and Warren Wilson College (former chairman). Joel is a member of the Social Investment Forum, and was a founding member of the Asheville Breakfast Rotary Club. He is married to Marla Adams, an attorney, and has two adult children, Sam and Sadie. Bray is a North Carolina native who has lived in Asheville for many years. 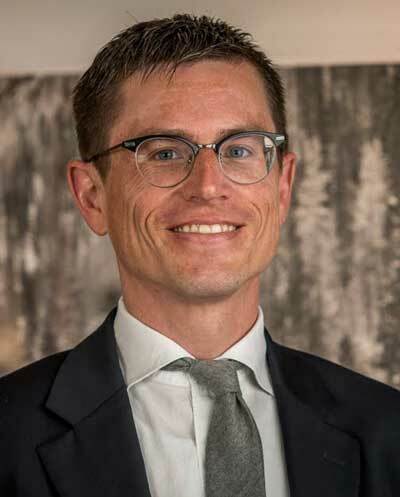 A graduate of UNC Asheville, he has an MBA in finance from the University of Maryland at College Park, is a Certified Public Accountant, and holds the Series 7, 9/10, and 66 securities licenses. Bray lives in West Asheville with his partner, Dustin Rhodes, and is a Board Member of Primarily Primates and Asheville Humane Society, and former Treasurer of Asheville Community Theater. He is a member of the North Carolina Association of CPAs and the Financial Planning Association. Raymond James does not offer tax services. Investment Management Consultants Association is the owner of the certification mark “CPWA®” and the service marks “Certified Private Wealth AdvisorSM”, “Investment Management Consultants AssociationSM”; and “IMCA®.” Use of CPWA® or Certified Private Wealth AdvisorSM signifies that the user has successfully completed IMCA’s initial and ongoing credentialing requirements for wealth advisors.